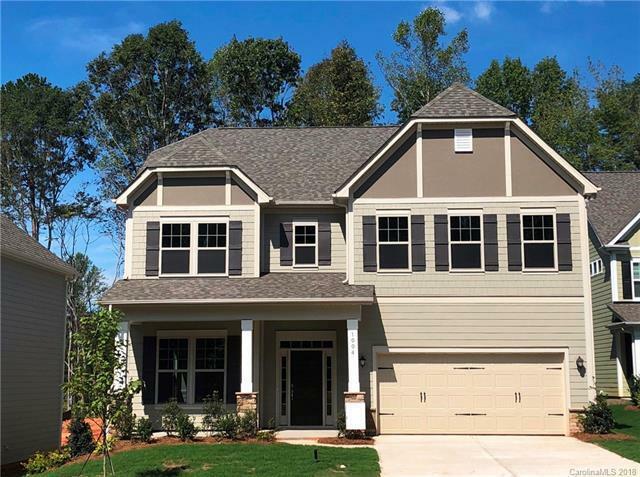 This gorgeous 4 bedroom, 2.5 bath home has a lot of upgrades including granite countertops in the kitchen and master bath, stainless steel appliances, large kitchen island, gas fireplace in the family room, recessed lighting in the kitchen and breakfast room, and 8 ft. interior doors on the main level. This home is a must see. Please see sales associate for clarification on roads. Please note Square Footage is based on plans and blue prints.